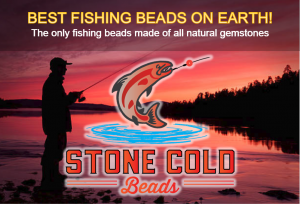 We are located on the Wilson River and offer guided fishing for winter Steelhead and fall and spring Chinook Salmon. We have comfortable lodging for up to 6 guests. Book your Wilson or Trask River fishing trip with Schmidty's Guide Service today! 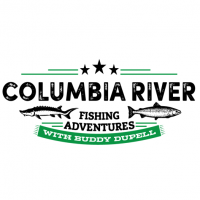 If you're looking to fish with one of the best Wilson River Fishing Guides in the state. Give Aarron Schmidt of Schmidty's Guide Service a call.